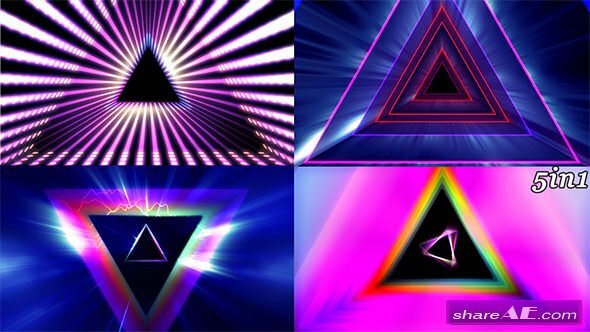 Meet Prism, a seriously fun collection of bold, colorful video transitions. 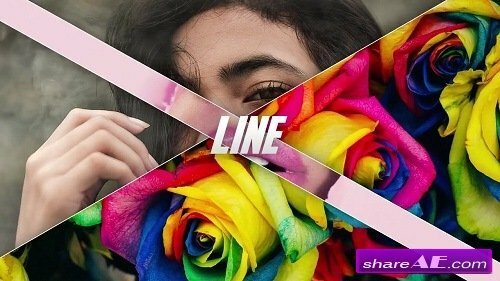 With 200 elements in total, this vibrant pack will kick your next video into high gear. Prism features 9 geometric transition styles, including circles, squares, waves, and much more. Easy to customize, these captivating 4K elements are a perfect match for filmmakers looking to give their work an instant hit of energy. 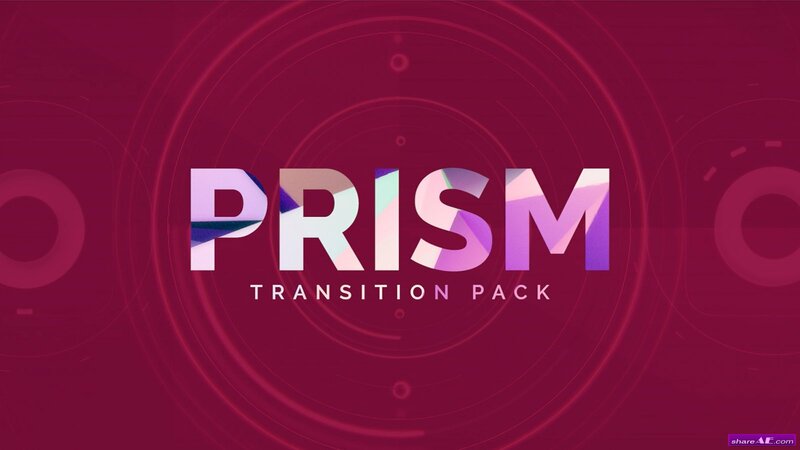 Prism is fully compatible with all major video and animation software, including After Effects, Premiere Pro, and Final Cut Pro.